Funnels have their roots in CRM and were used as a metaphor in marketing and sales courses before CRM was heard of. The glib approach to this subject is all too common and belies the power that lies behind this simple idea. As we have discussed elsewhere on this site and in blogs and talks, you simply can not view something as complex as a user journey in a casual manner and expect to get good results from your SEO or Digital Marketing spend. Most businesses are multi-channel and the customer is observing or engaging with your business in many ways, often without your awareness. All these touch points are relevant not only the online touch-points and certainly it would be a mistake to assume that only the touch-points identified in your conversion funnels are important. In reality the user journey is often complex and can include numerous visits all of which can have major impact on the outcome. 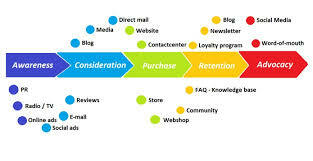 A funnel is representative of key milestones in the journey where the actions of the user suggest strongly that they have transitioned to a more advanced stage in the conversion journey. 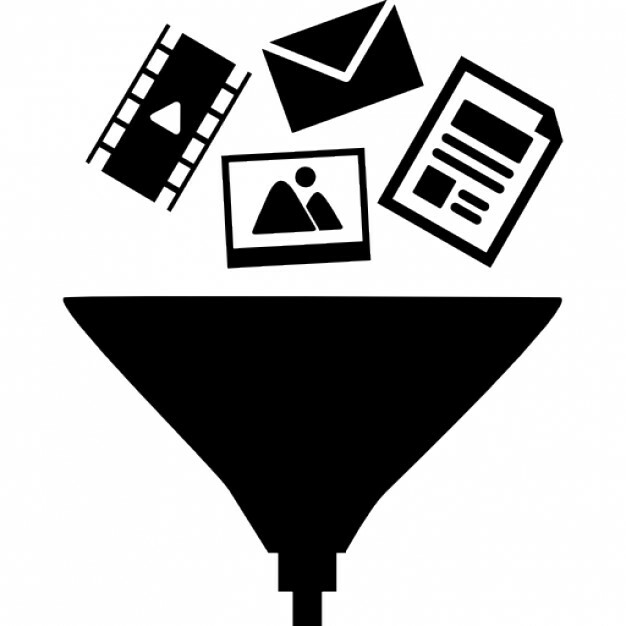 Funnels are normally dynamic representations of these points in the journey or events that are described via data available typically from the analytics system though often enriched with data from CRM. Tools such as the Google Analytics suite of tools support creation of events, recording them and representing that event data visually as a funnel. For more advanced users it is also relatively straightforward and eminently more useful to capture this data via the API and build your own live funnel in Excel or Google sheets where you can watch it move, see the conversion rates change and calculate what-if scenarios to quickly discover the ROI of improving a particular metric. Begin with a simple sketching tool and draw your events as boxes joined by lines to represent a simplified journey. Do any research you can to confirm your assumptions about these events. For example you may measure the likelihood of purchase for someone at this stage of the journey as opposed to someone at the previous stage. You might also serve a poll with a single question at specific points on the site and collect responses that build a picture. The more you use and test the conversion funnel the more valuable it will become as you confirm or adjust your hypothesis. To the left is a classic CRM type of funnel and a very useful one where a salesforce and a marketing team agree the classification of a lead and an opportunity and there is a well understood vocabulary and obviously a good understanding of the expected value of the funnel at different points. There is no right or wrong definition, but consistency is vital and how you respond is vital. When you understand your customers well enough to identify their feelings and emotions and define a full user journey for the events online and begin to base your funnel on key emotional touch-points in this realistic user journey, then your content will improve dramatically and you will see major improvements in your conversion rates. 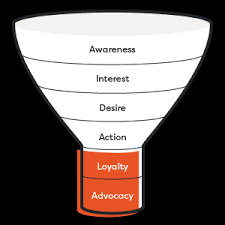 Even creating a simple funnel based on AIDA Awareness, Interest, Desire Action can bring a whole new meaning to eCommerce or conversion strategy and improve your content creation. We can help you in many ways with your conversion journey from customer research to getting all the data you need into one place, or defining and setting up goals and funnels and helping define and refine a strategy.